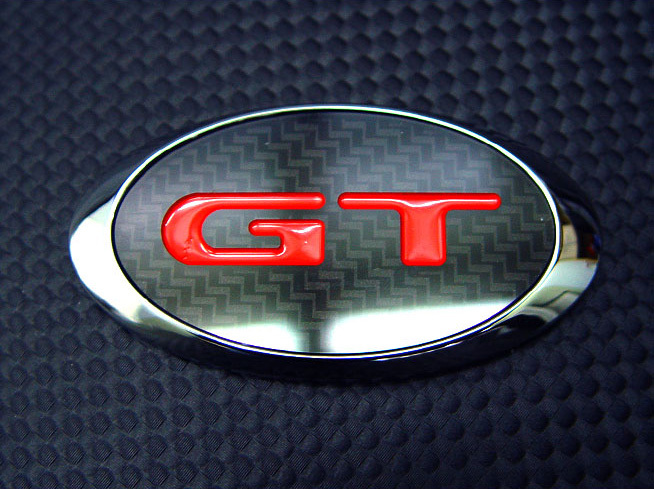 The GT emblem is an OEM-quality emblem that a unique way to bring a little exclusivity to your car. Replaces the original Hyundai branded badges. Simple installation with included adhesive backing.